WASHINGTON TOWNSHIP, Warren County (WABC) — A police officer in New Jersey performed an emergency cesarean section to deliver a fawn after its mother was struck and killed on a road. Animal control officer Robert Lagonera said the Washington Township police officer arrived on the scene in rural Warren County early Sunday to find the fawn was moving inside the mother’s body. 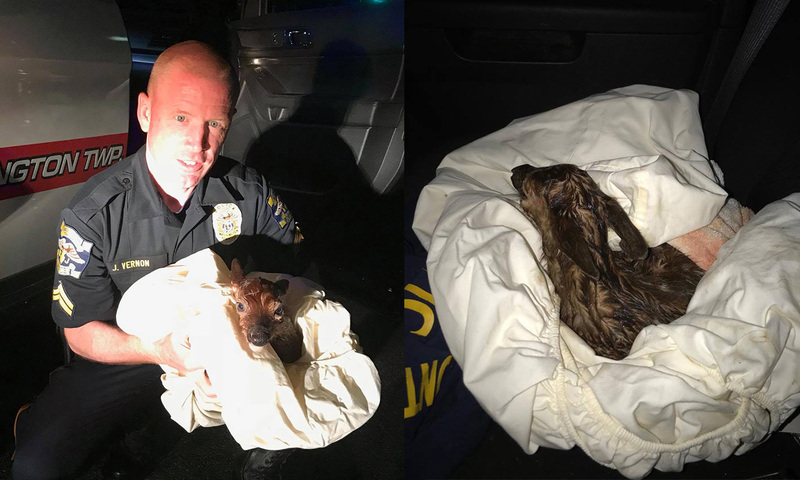 Lagonera said Officer Jim Vernon delivered a fawn after performing an emergency C-section on the deceased fawn to save one of the two babies inside.